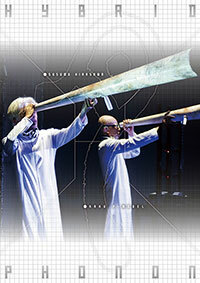 The DVD contains the live by Susumu Hirasawa and Kaku P-MODEL held during 11-13 October 2014 at Stellar Ball Tokyo. Includes all 30 tracks of three days live. 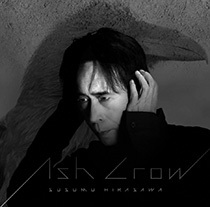 The compilation CD of soundtracks for Berserk TV, movies, games, which are composed by Susumu Hirasawa over the last 20 years. The track 2, 6, 7, 10 are rearranged version newly recorded in 2016. The music echoes in the majestic world of Berserk. Don’t miss this valuable collector’s version!